The Mount Sinai Peripheral Neuropathy Program was developed in response to the expanding needs of patients with peripheral neuropathy (PN). The Program focuses its efforts on state-of-the-art clinical care, research, outreach, and education in all aspects of diagnosis and treatment of PN. Recognized as a leader in educational activities concerning all aspects of PN and its associated complications, Mount Sinai’s PN Program provides structured education and training to physicians, medical students and non-physician healthcare providers. Collaborative efforts between our partners and other institutions help us work toward a greater understanding of the cause and progression of PN. The Foundation is proud to provide the financial investments required to lead new medical innovations into the future. 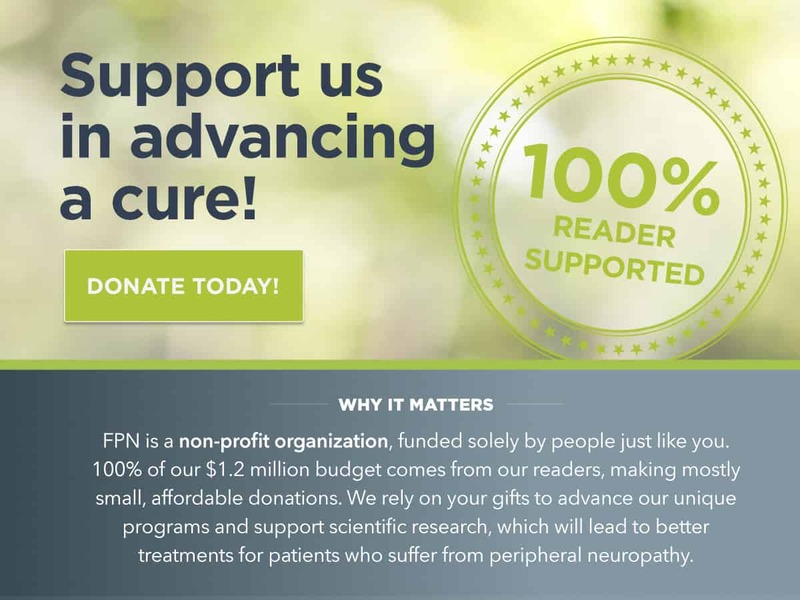 In additon to their ongoing research programs, Mount Sinai has also recieved a grant from The Foundation for Peripheral Neuropathy to participate in the groundbreaking new patient registry for people with painful and non-painful neuropathies.